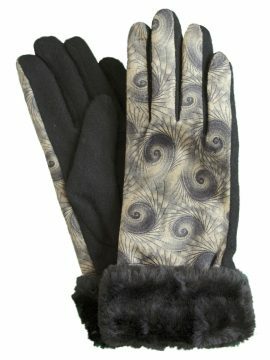 Great gloves at a great price! Lovely fine quality ladies tartan gloves by Dents to brighten your day in the cold weather. 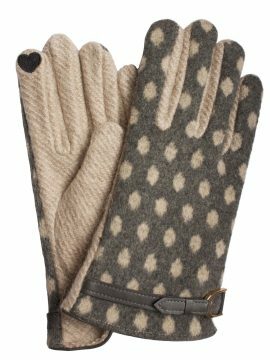 These wool gloves are a wool mix and have an authentic tartan on the back and have a plain palm. The bow cuff is also in matching plain fabric. ‘One Size Fits Most’. Royal Stewart. 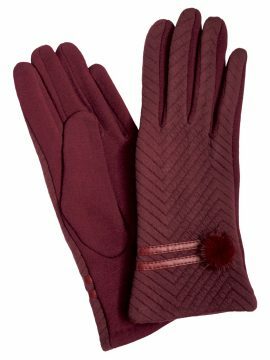 Lovely fine quality womens wool tartan gloves with bow cuff by Dents to bring some colour to a dull autumn or winter day.